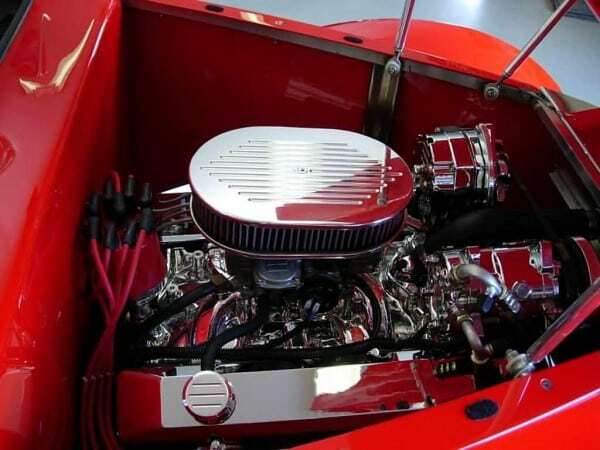 1937 ford WildRod coupe 350 engine engine completely chromed acc. 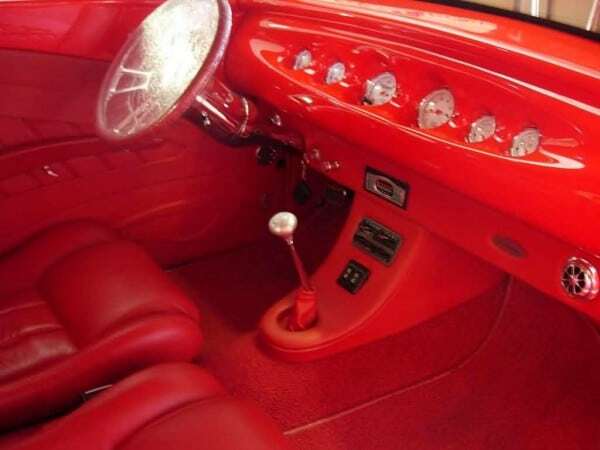 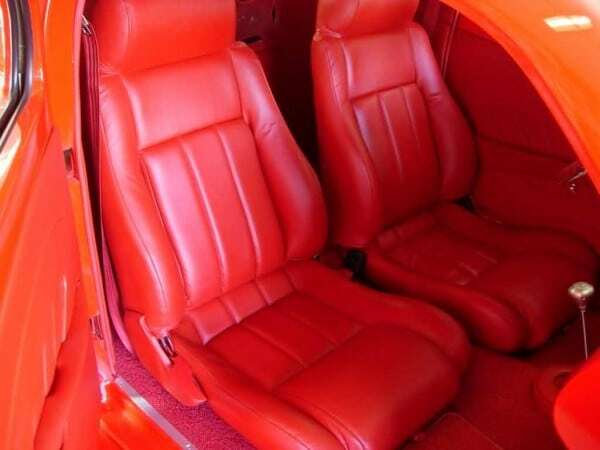 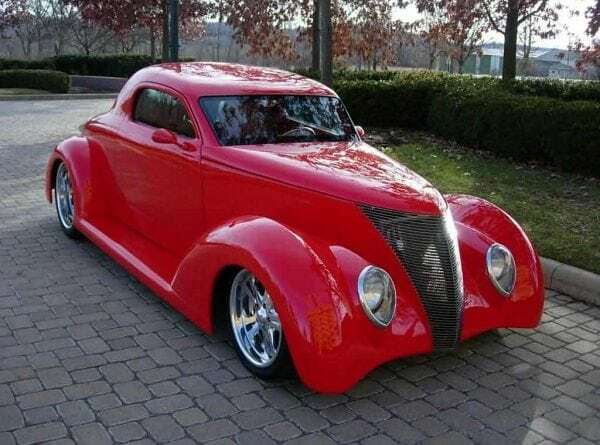 350 trans Ford 9″ rear 290 gear 75mph 2k rpm CD/am/fm stereo Autometer gauges beautiful Red leather interior AC/Heat power widows power door openers power trunk power rack in pinion steering tilt steering wheel power front and rear disc brakes Boyd Coddington 20×10 rear 17×7 front billet wheels 29540zr20 rear 21545zr17 front tires Aladen front and rear coil over shocks independent mustang two design front suspension 4 link rear suspension stainless gas tank. ← 1932 Ford Dearborn Deuce…..SOLD! 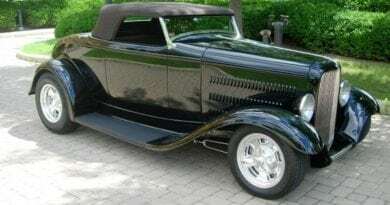 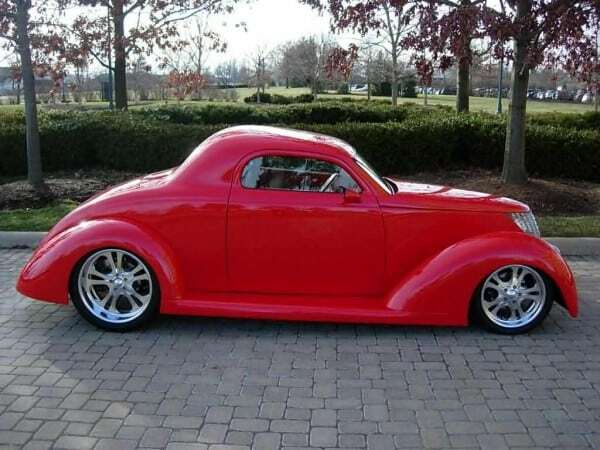 1932 Steel Ford Dearborn Duece Roadster…..SOLD!